Added on May 21, 2015 by Mitchell Wright. 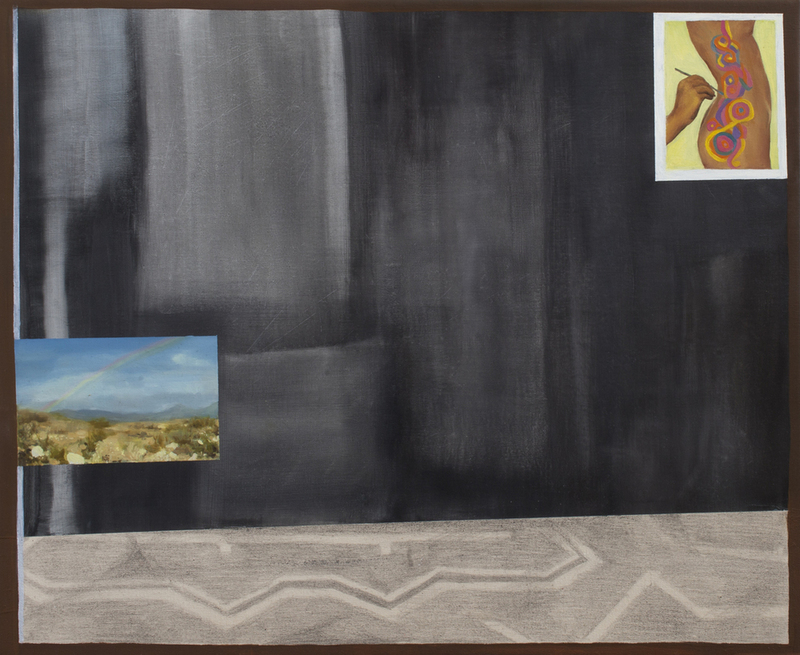 106 Green is proud to present Mirror Test, by New York based painter Michelle Hailey. The show features recent work that combine personal and fictional narratives through a complex layering of images and spaces. The resulting paintings are cinematic and dream-like. 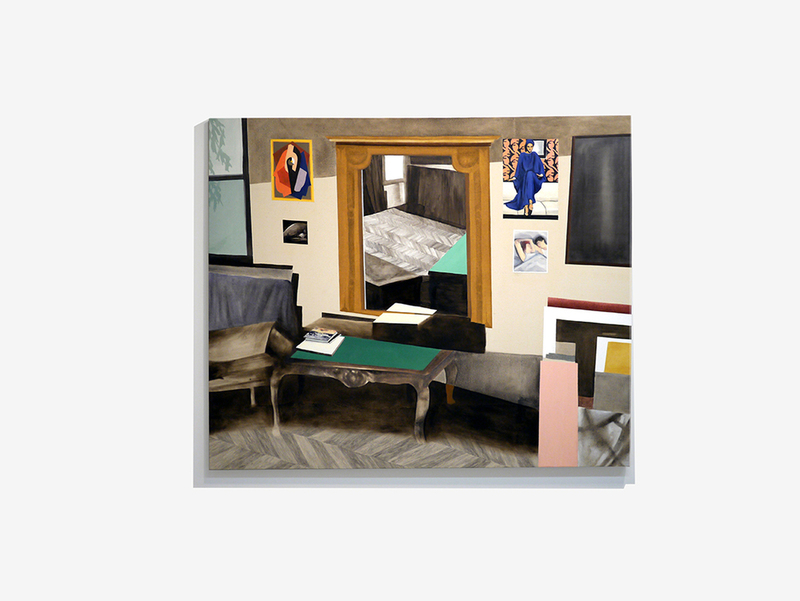 Smaller paintings depict mirrors with photos and ephemera collected along their edges, and larger paintings are of imagined studio space interiors. 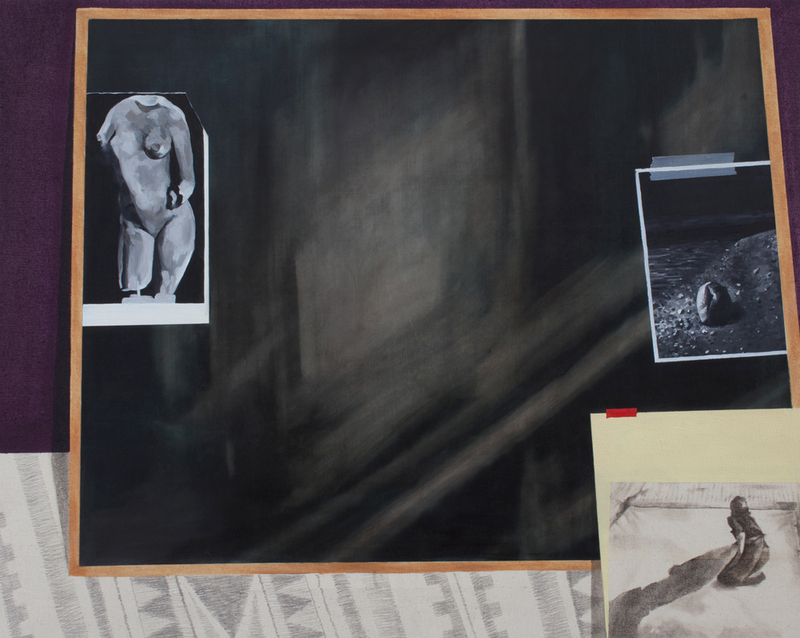 By hinting at the past through painted photographs, and the present through interiors and mirrors, the paintings challenge our perception of literal and historical space. 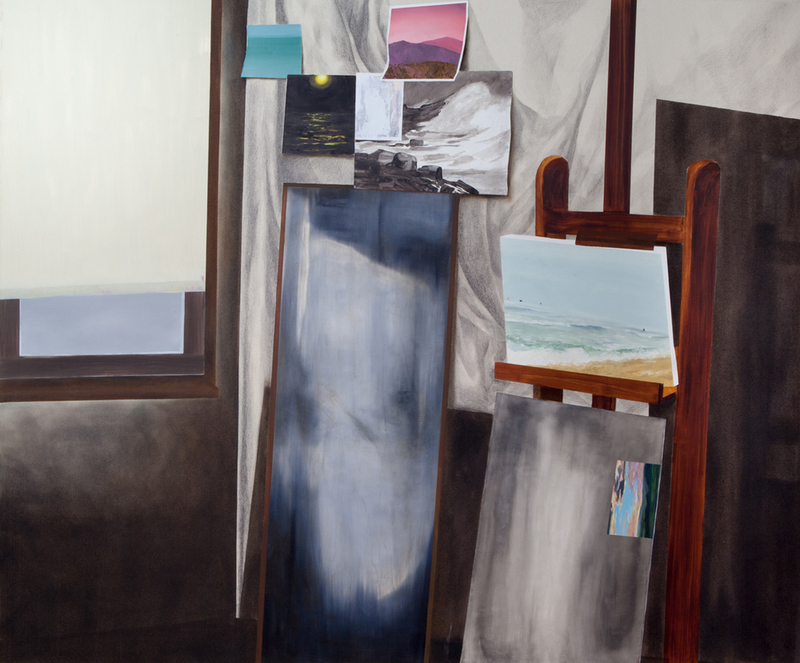 Hailey investigates the idea of studio spaces and mirrors as repositories of memories, states of mind, and notions of one’s self. 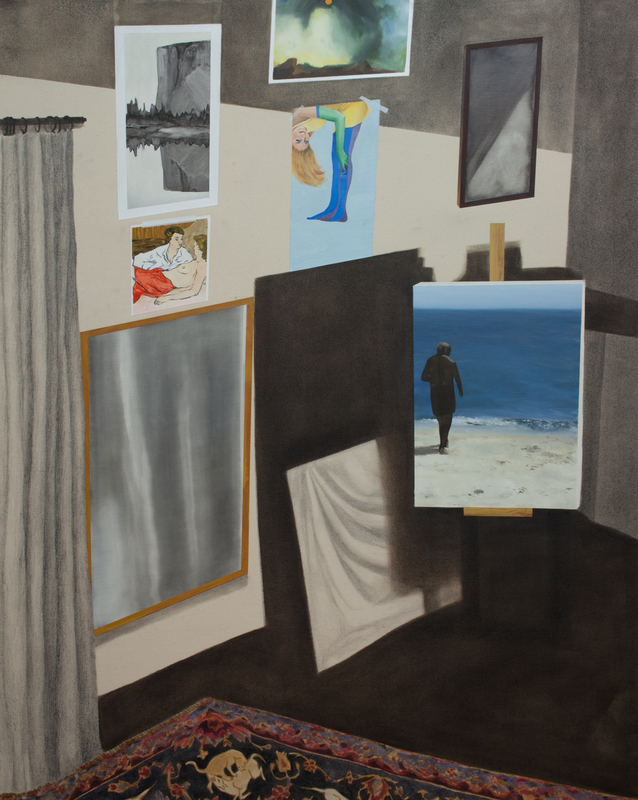 With the unlikely pairing of images and disparate techniques, the paintings simultaneously reveal and conceal narrative. They quietly remind us of the significance of images and the complexity of a constructed identity. Michelle Hailey was born in Los Angeles, CA and lives and works in Brooklyn, NY. She earned a BFA from UCLA in 2000 and an MFA from Hunter College in 2008. 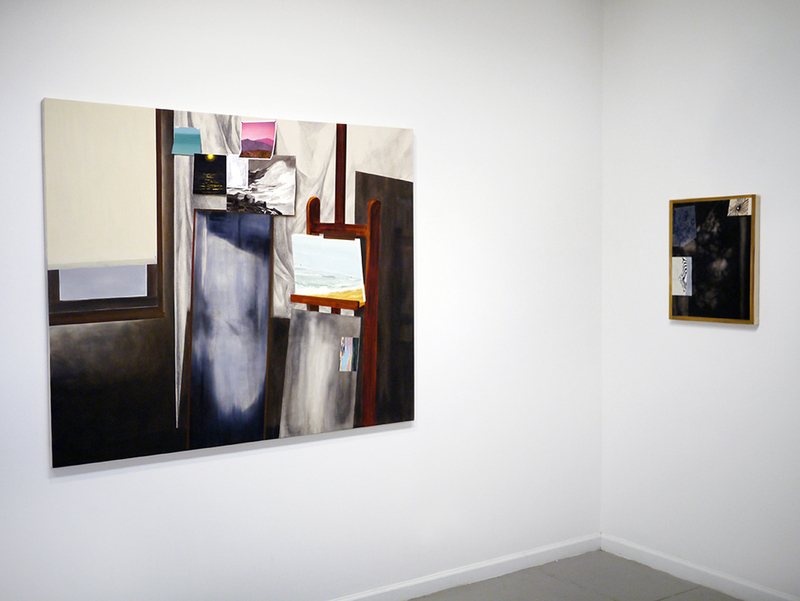 Her work has been shown at Dorsch Gallery in Miami, FL, and has been included in group shows in Brooklyn, including here at 106 Green and Storefront Gallery Bushwick. The show will run from April 25th - May 24th, 2015. 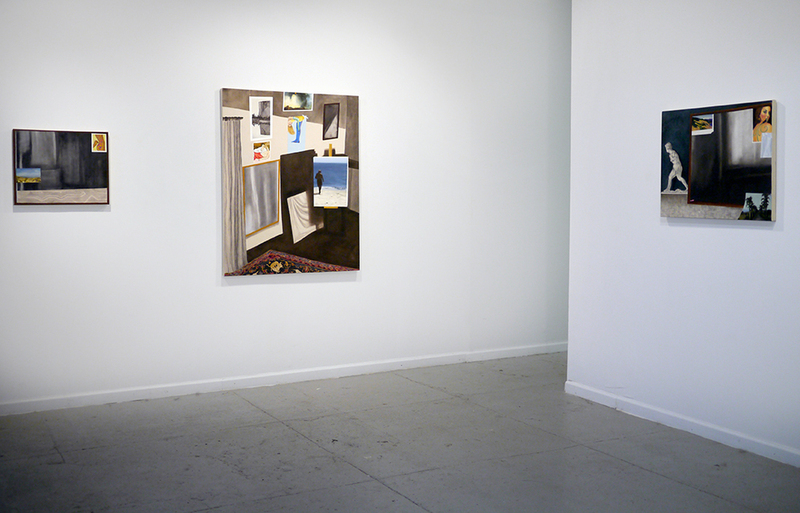 Gallery hours are on Sundays from 12-5 or by appointment. There will be an opening reception on April 25th from 6-9pm.